Having trouble keeping those eyelids open when studying the federal aviation regulations? Do the subject titles FAR 61 and FAR 91 represent the number of times you nod off reading about seat belts, airworthiness certificates and legal definitions? If so, then let me help you learn or review the FARs in a unique, fun and interactive way. 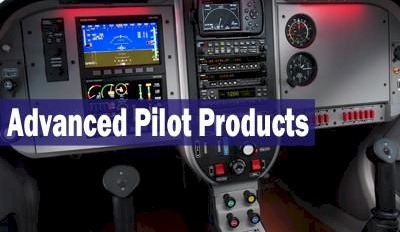 This course contains four hours of videos and animations that teach you what you need to know to be a competent, safe and knowledgeable pilot (check out video sample below). In the process, you'll laugh and learn while understanding why the FARs read the way they do. 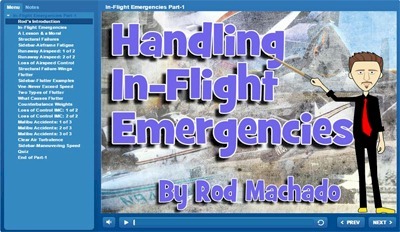 This interactive eLearning course covers FAR Definitions, FAR Part 61, FAR Part 91 and NTSB Part 830. 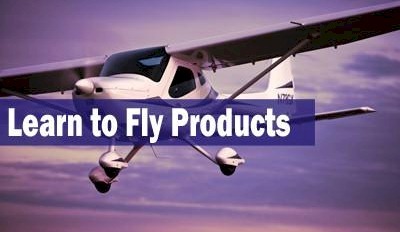 You'll learn (or review) all the regulations you need to pass your private pilot knowledge exam and your Flight Review (regulations specific to instrument flying not covered in this course). 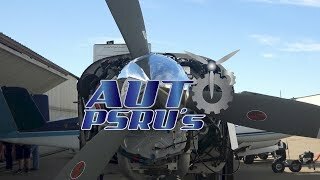 If you're a rusty pilot who wants to refresh his or her general FAR knowledge, then this is also the course for you. Each major section of this course is accompanied by interactive questions to help reinforce the material you've just covered. In addition, this course contains many hard-to-find FAA legal interpretations on certain "frequently debated and often confusing" aspects of the FARs. You'll be an FAR expert in no time! 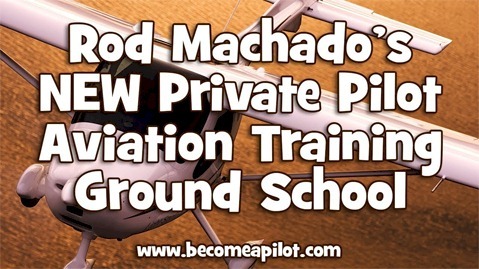 Learn more about Rod Machados Federal Aviation Regulations for Pilots!